The Cave Fitness - Comox Valley's leader in personal training, fitcamps, and sport specific training. You found us, welcome to the CAVE. Thanks in advance for taking the time to view our website..... and please, don't hesitate to contact us with any questions. We look forward to working with you soon. 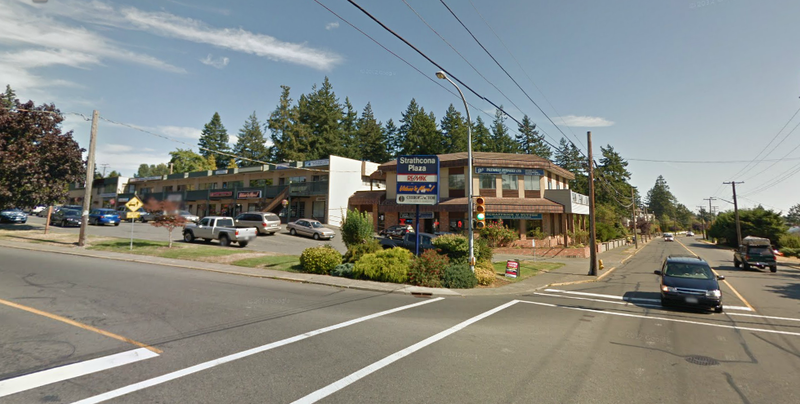 The CAVE ( Comox Avenue Fitness ) is the Comox Valley's newest gym. This is our seventh gym and with 20 years experience in the Sports Fitness Industry, we have taken the evolution from our past gyms and created the ULTIMATE GYM. 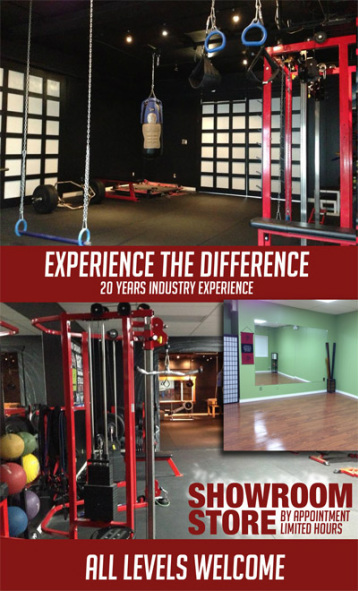 With three gyms in one, we offer unmatched versatility when it comes to diverse and specialized training services including Sport Specific Training, Functional Training, Stabilizer Training, Yoga, Martial Arts, Traditional Strength Training, Power Lifting, Olympic Weight Lifting, Circuit Training, Personal Training, Small Group Training, Corporate Training and Team Training. ** From the ground up.... we start with 1/2 inch high density memory foam under 1/2 inch black rubber. Industry leading equipment holds the floor in place. If the equipment and training doesn't take your breath away, the views will, stunning ocean, Gulf Island , Glacier and majestic mountain views surround and bless the CAVE allowing in natural light and the freshest air. Additional Highlights : Whistler inspired members lounge with big screen, fireplace, cozy leather seats, real rock, large, local timbers and art from the Comox Valleys most talented carvers, painters and photographers. Gym Etiquette : no heavy perfumes, bring an extra towel and or t-shirt if you are prone to heavy sweating. Leave any baggage or negative energy at the door. Enter with a positive attitude and be prepared to do the best you can. Train hard, have fun. Get fit. NOTE: Communication is key. We expect you to express any concerns or discomforts regarding training. Medical clearance is mandatory before starting any of our fitness programs. Signing in is also to be expected before every class.